Ollie's back at the Cabin! And apparently is now part of Team Newfoundland? 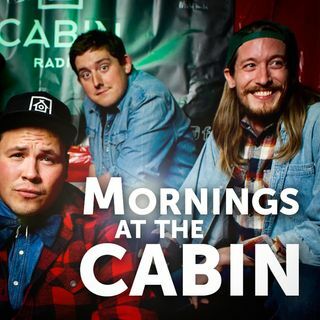 No time to elaborate, however, as tomorrow Cabin Radio turns 1 year old! Let's get ready to party!